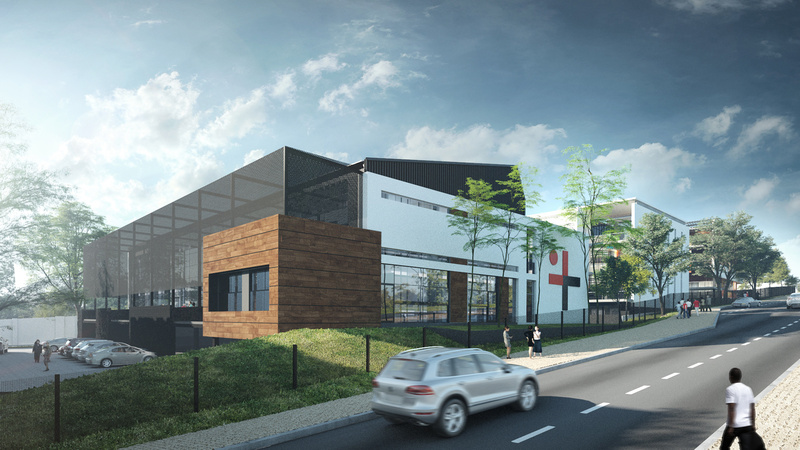 The Main Straight Office Park, Block C a new building in the Main Straight Office Park, developed by RPP (2017), targeting a 4-Star Office rating. 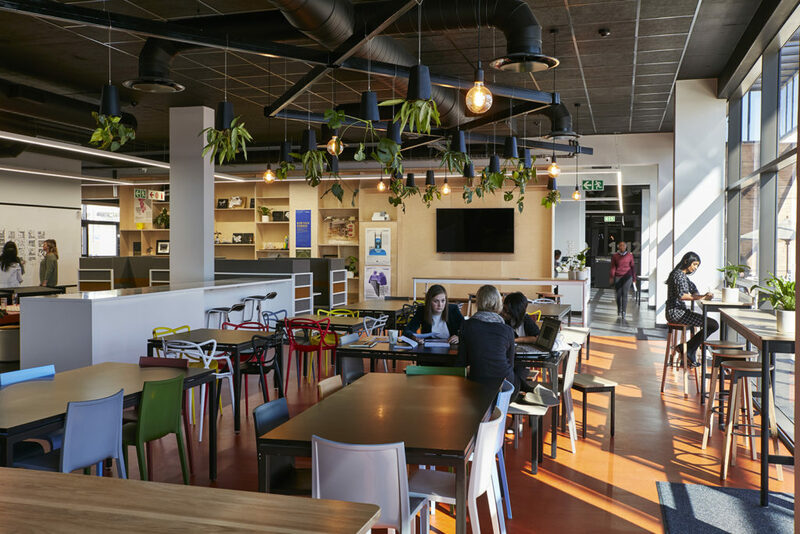 The Main Straight Office Park Block C is a boutique 4-Star Design Office v1.1 building (targeting a Green Star Interior rating as well), situated in the heart of Bryanston, opposite the Post House Centre. More info and pictures for The Main Staight Block C can be found in out previous article, here. More info and pictures of the interior scheme of Boogertman + Partners’ new Johannesburg office can be found in our previous article, here. The lighting power density for 95% of the UA is less than 2.0W/m2 per100.